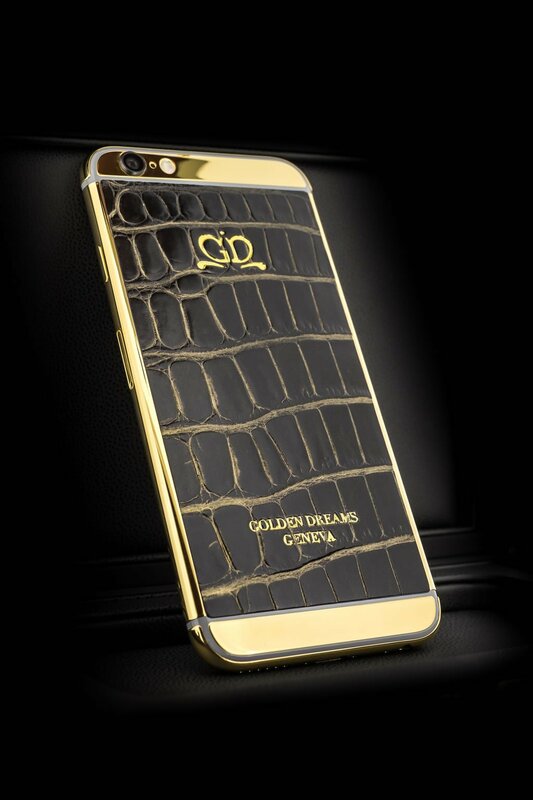 Next up is the Desert edition that features a genuine alligator back and a 24 ct gold rim. 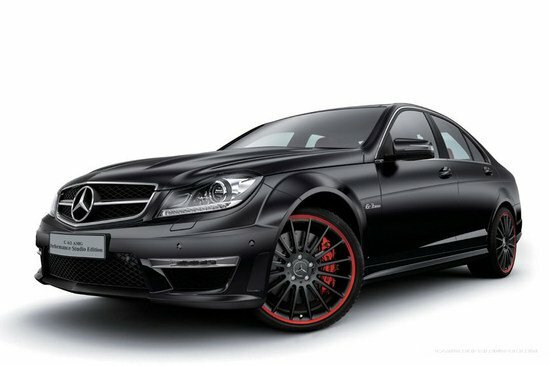 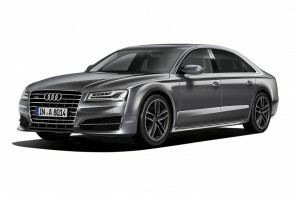 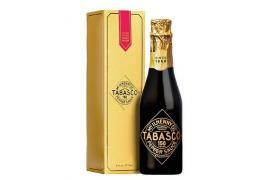 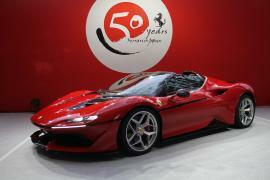 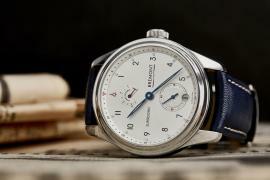 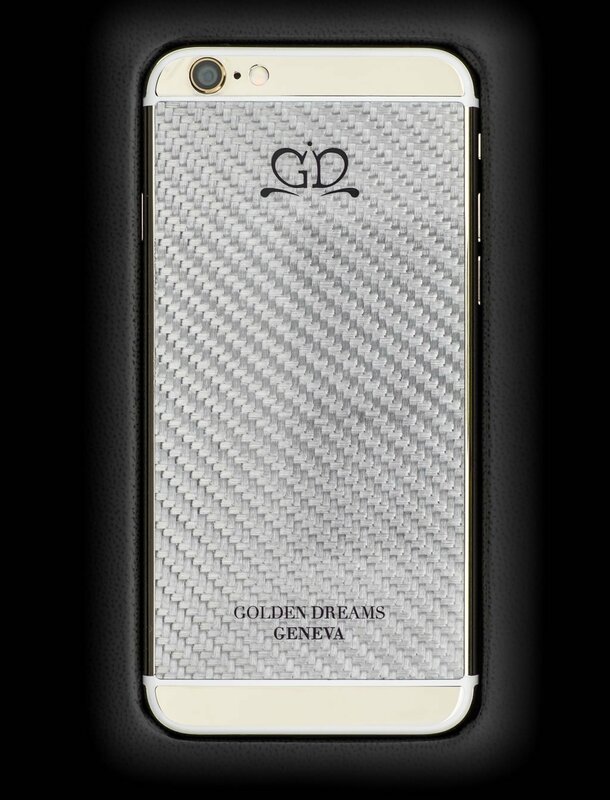 The rim is however, available in a variety of other luxury materials as well – rose gold, white gold and yellow gold. 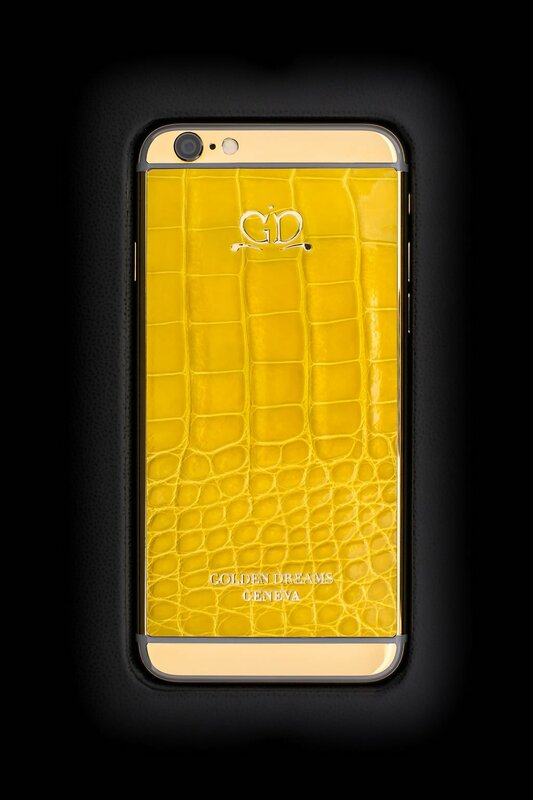 Golden Dreams also offers a choice of over 150 colors of the finest luxury leathers in alligator, shark and ostrich. 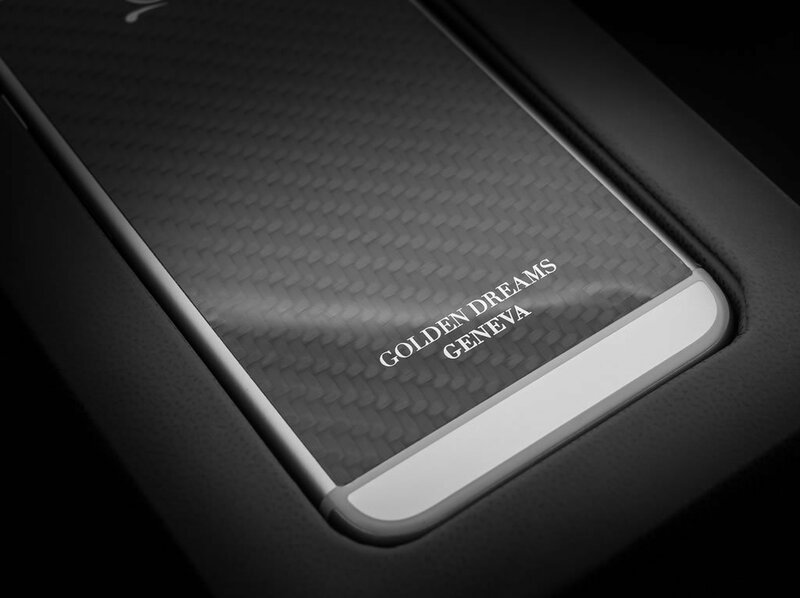 In case you’re still not altogether impressed, there’s more – the company, Golden Dreams, has even created a range of hand painted masterpieces using a specially developed paint. 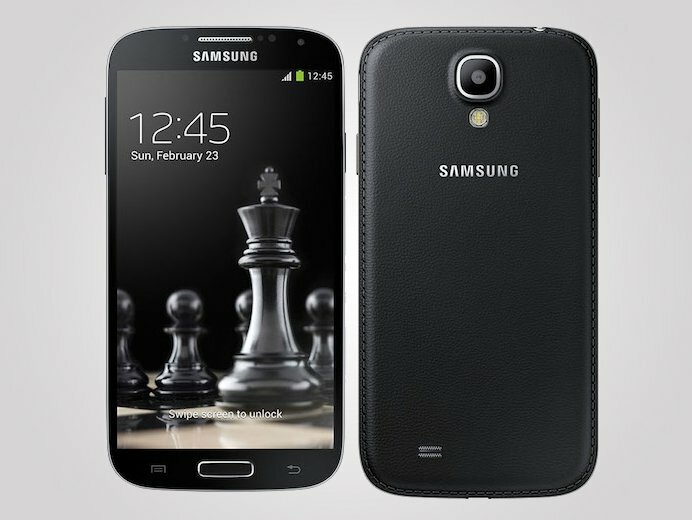 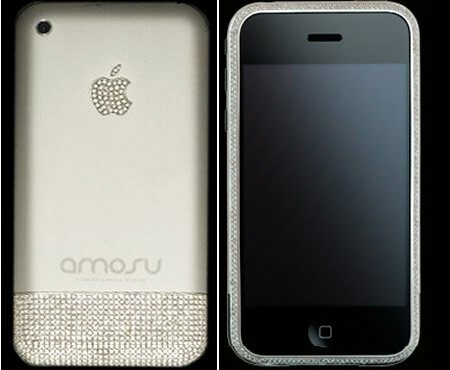 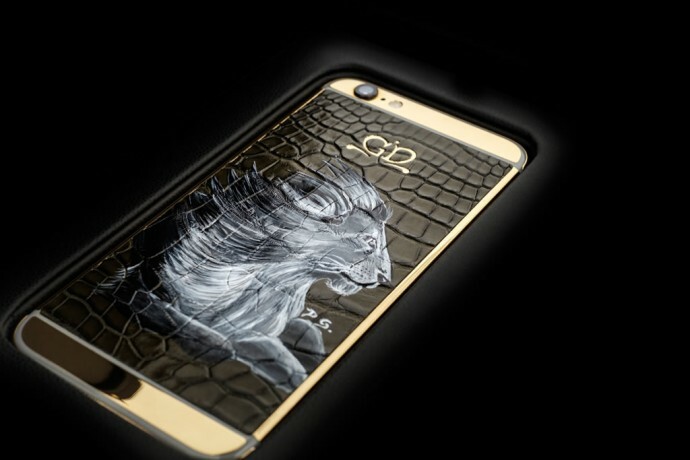 All these specially designed iPhones are hand painted by a renowned French artist. 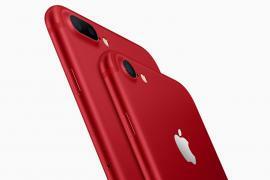 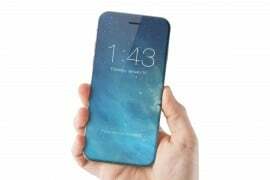 These editions of the iPhone 6 are slated to cost about $6865 (6’800 CHF) but can vary depending on the painting you choose. 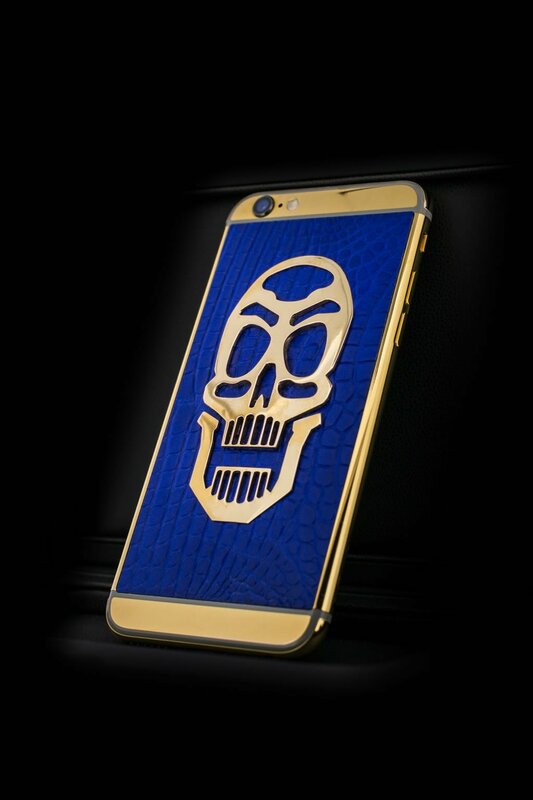 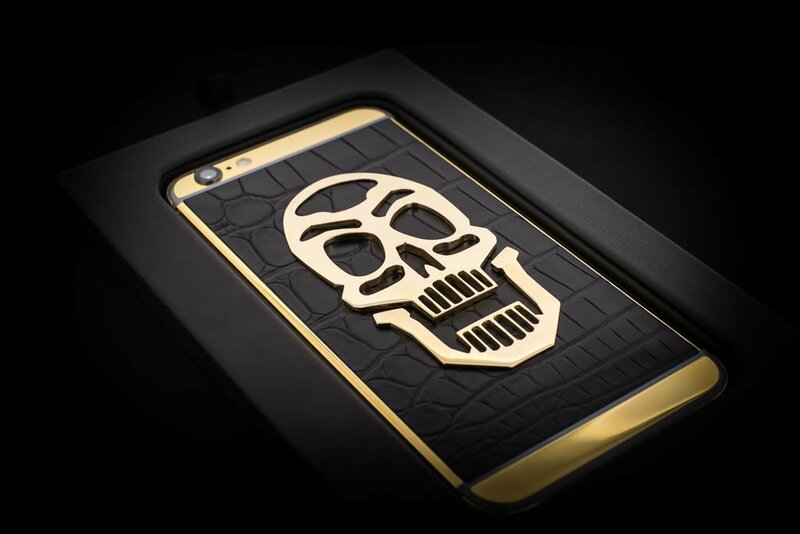 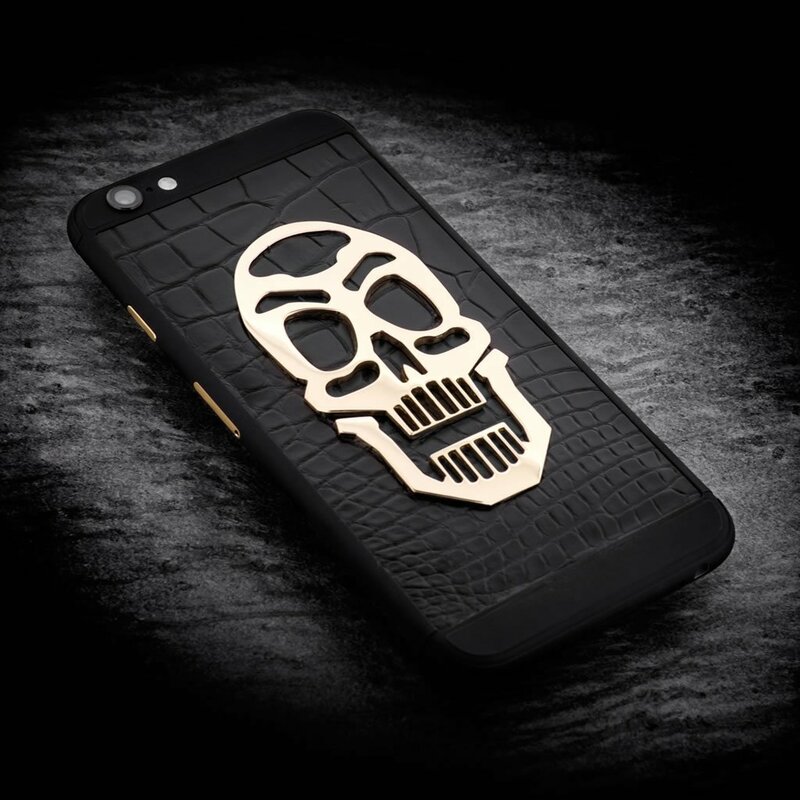 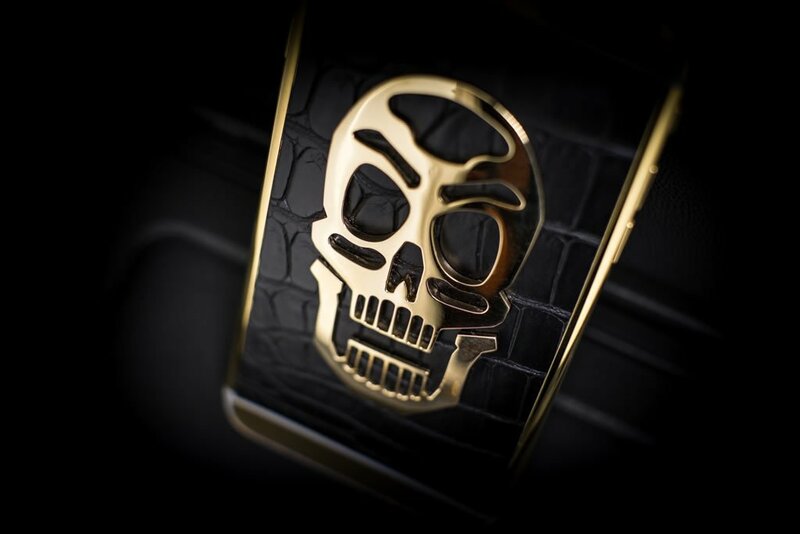 In case you’re a little bit of a wild-child, perhaps the Skull Edition will be more to your liking with its solid 18ct gold skull on a mirror polished finish and featuring premium alligator leather. 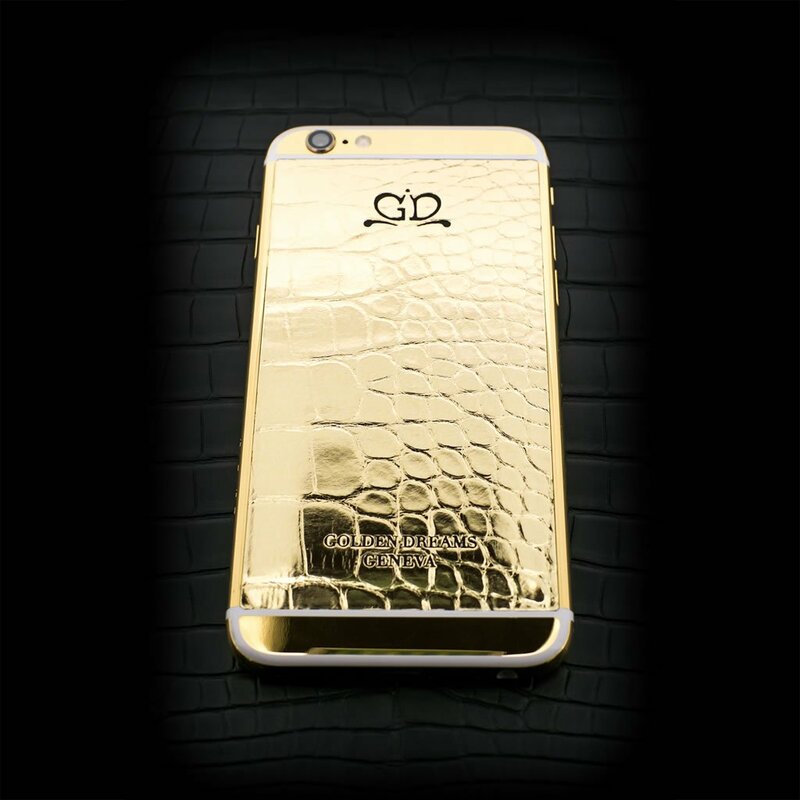 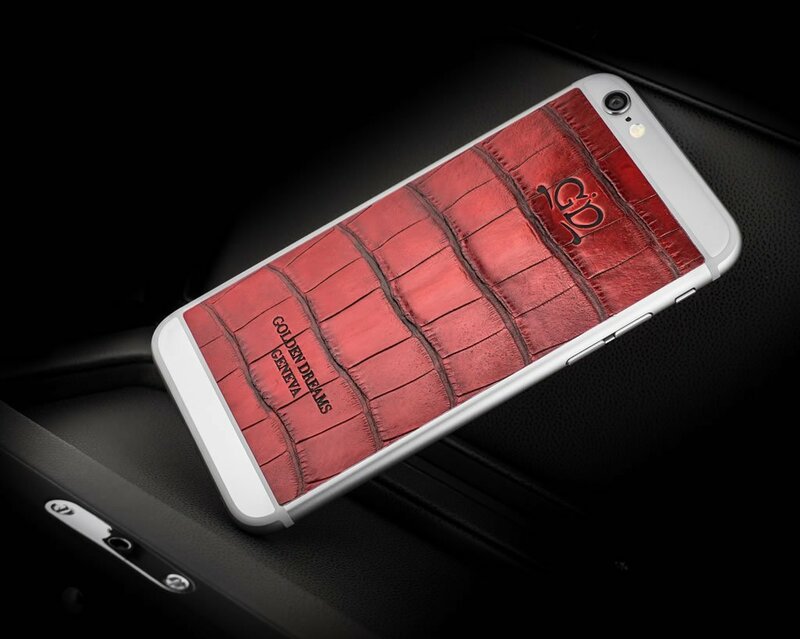 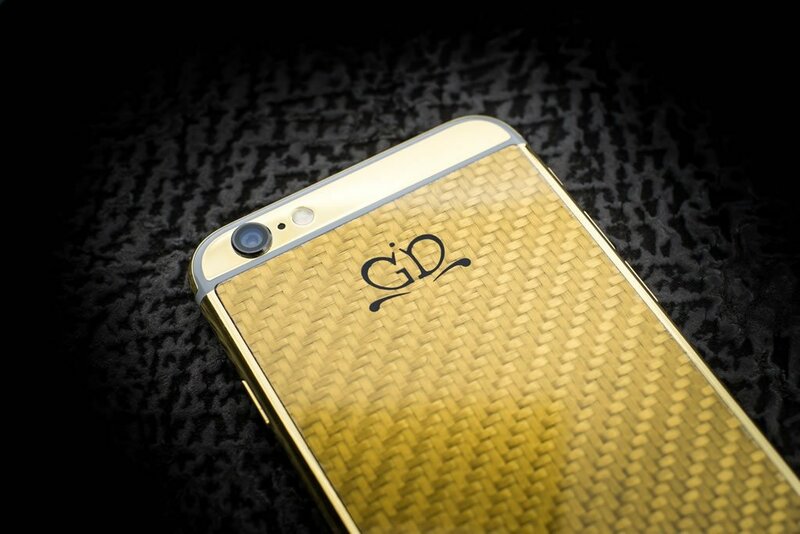 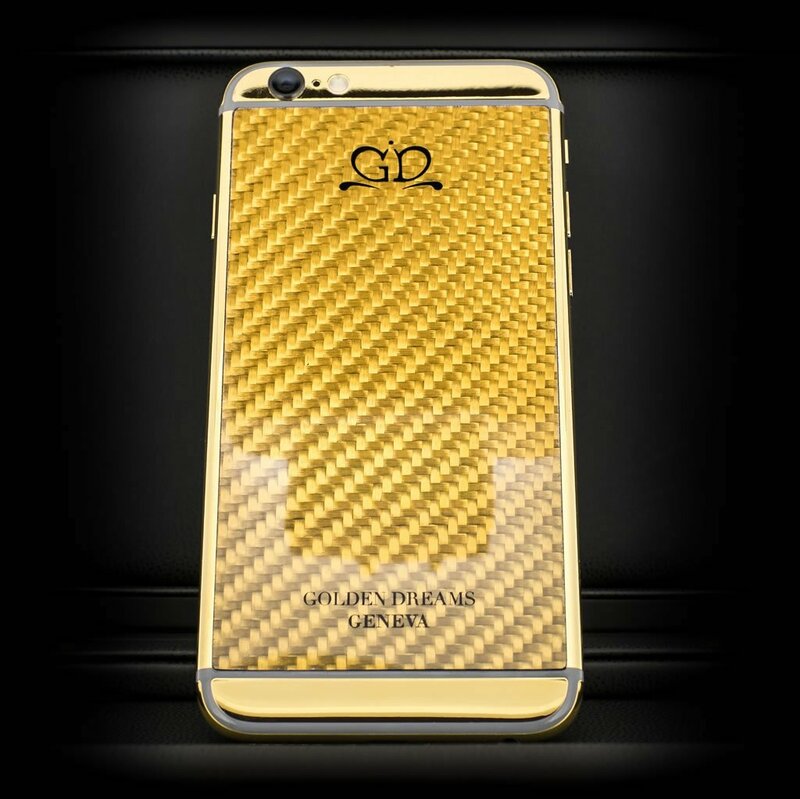 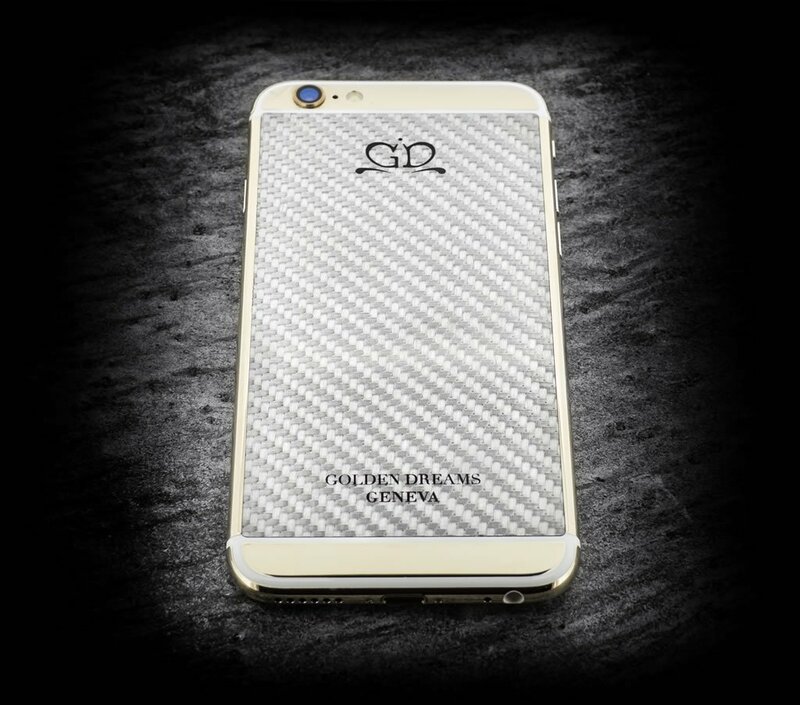 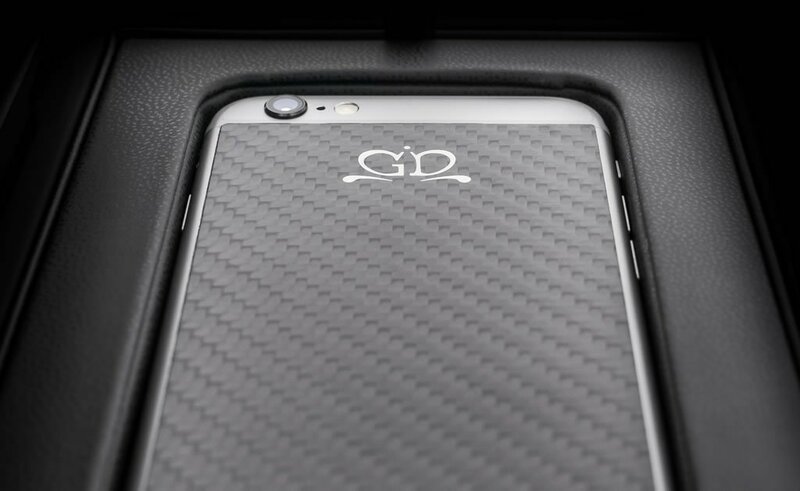 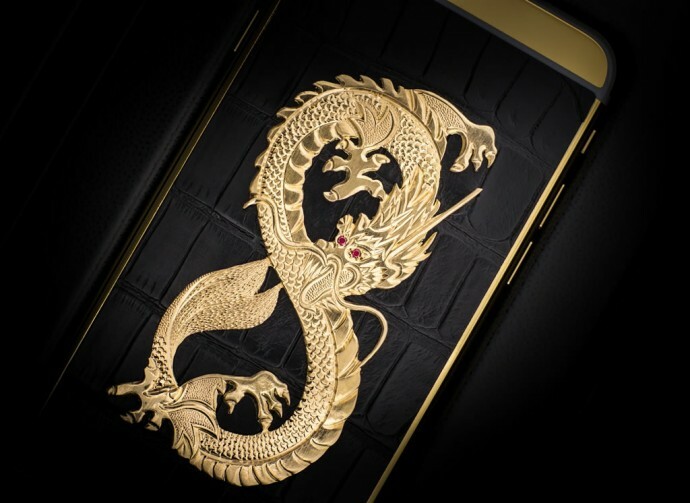 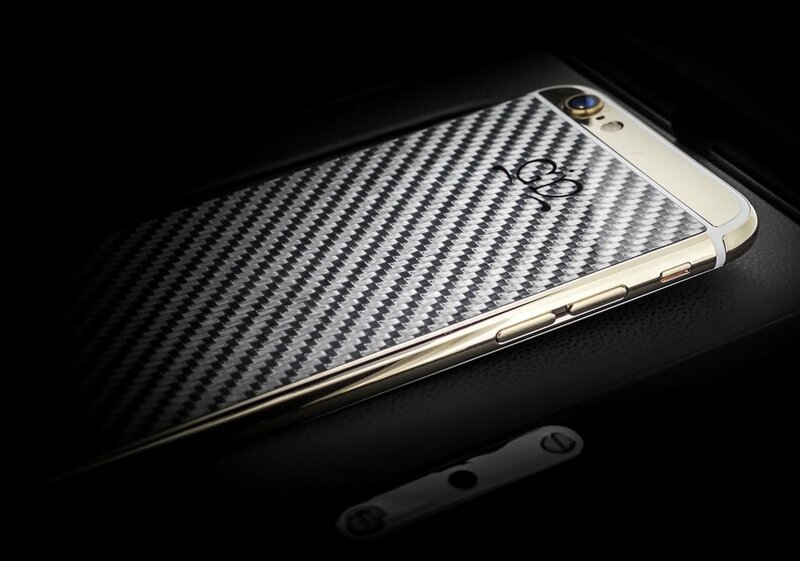 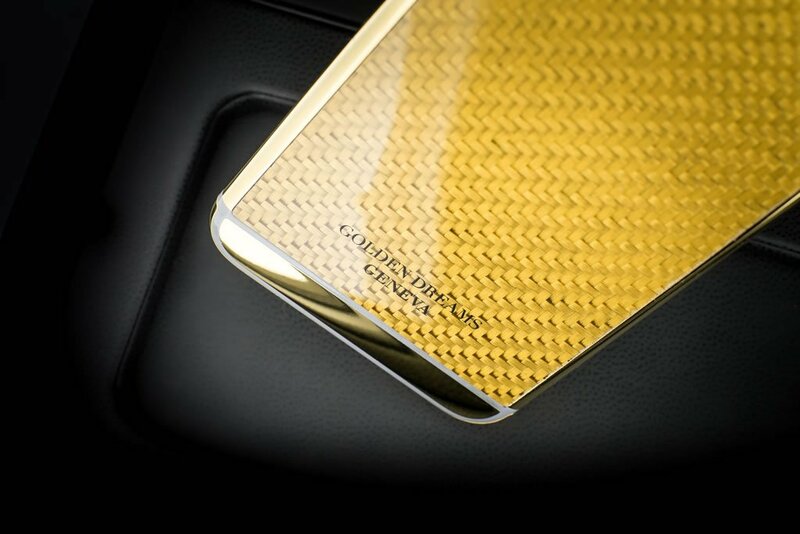 And finally, the last in the newly launched series is the hand engraved Dragon Edition iPhone that takes about 35hours (and more) of dedicated craftsmanship. 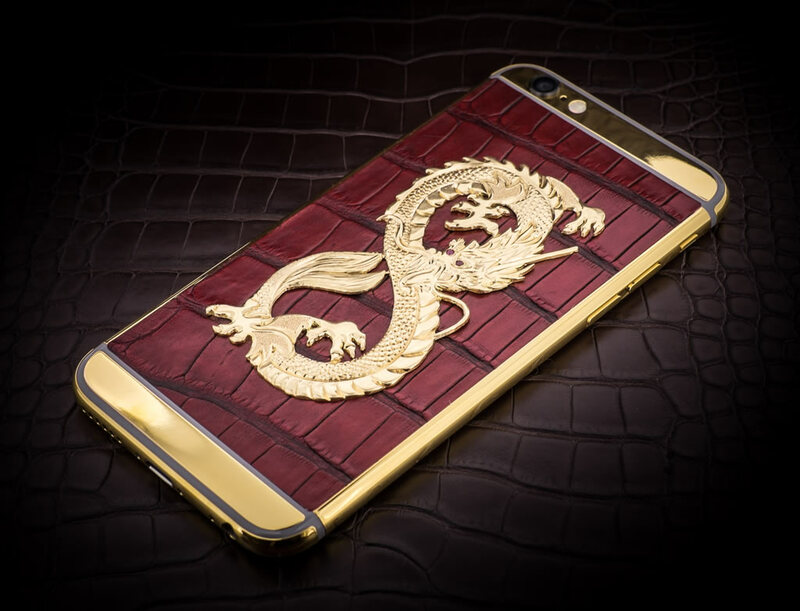 Decked out in 18ct solid gold, the symbol of a dragon has been carefully inserted on an alligator leather rear panel and is complimented with rubies for its eyes. 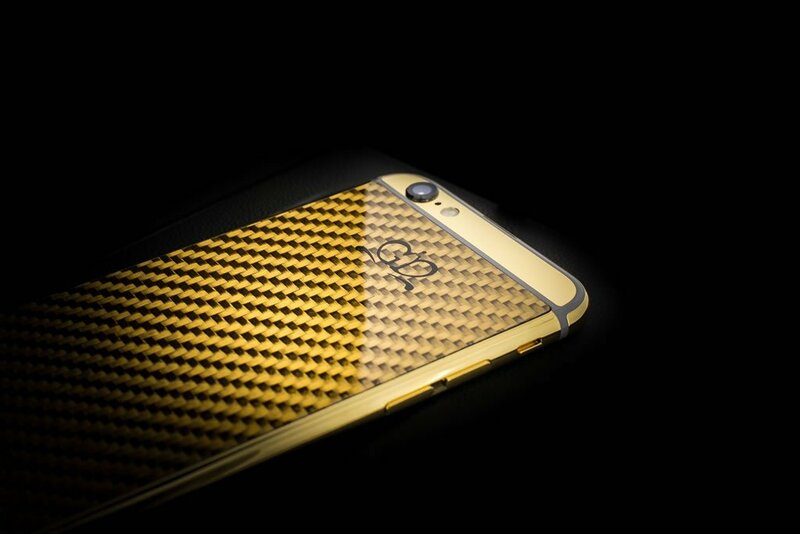 How’s that for standing out in a crowd! 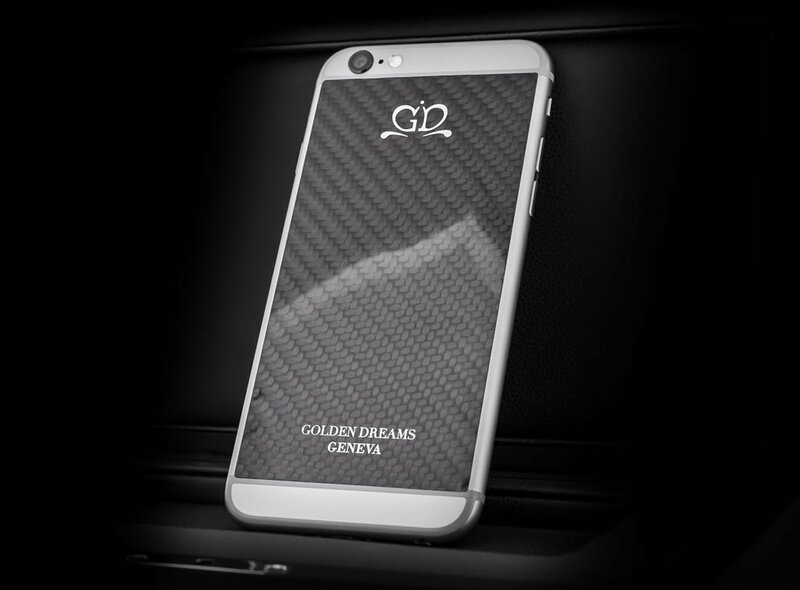 The collection can be seen in the three Golden Dreams flagship stores in: Geneva, Kuwait and Saudi Arabia as well as in our selected retailers worldwide.